Makhani is referred to gravy, which is cooked in ghee and with tomatoes. Never mix up paneer butter masala and paneer makhani. both are different. 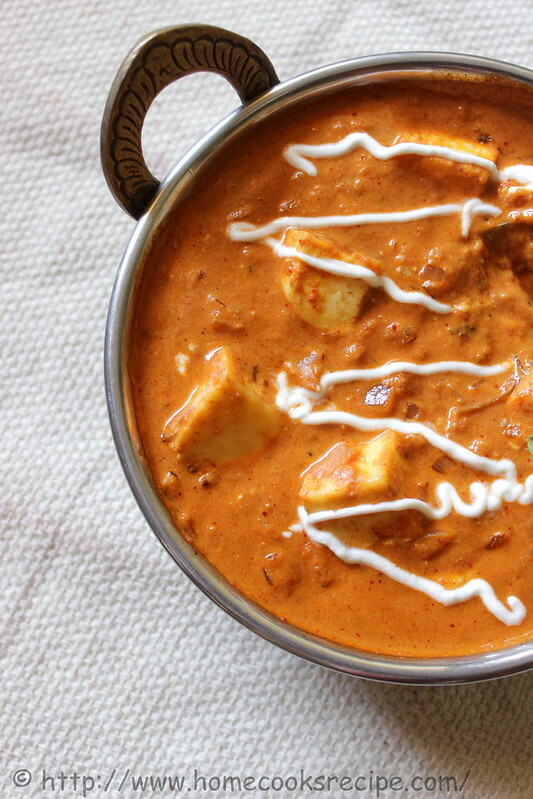 Paneer makhani gets a little bit of tangy taste from tomatoes and there are whole spices and garam masala in it. 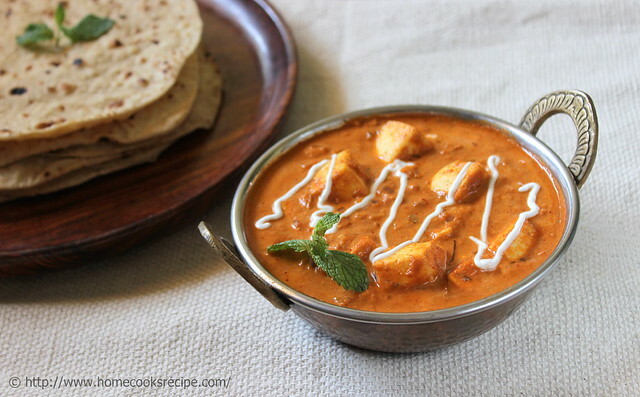 You will find the difference, once you try this absolutely delicious paneer gravy! Never compromise on few ingredients to make this gravy, like kasuri methi, fresh cream and kashmiri red chilli powder(for the colour of the gravy)! 1. First to blanch tomatoes, in a cup of water, add cinnamon stick, bay leaf and cardamon and boil it for 5-7 minutes, till the skin of tomato puff's up. cool the tomatoes, peel it's skin and grind the tomatoes alone into a fine puree. 2. Heat a pan, add 2 tsp's of ghee, add finely chopped onions and ginger. saute till the onions turn translucent. 3. Add corriander powder, cumin powder and saute them along with onions for at least a minute. 4. Now add Tomato puree to the pan and let it boil. add little bit of water and mix well. add chilli powder and garam masala to the pan and mix well. add salt to taste. let the gravy boil for 2 minutes in medium flame. 5. 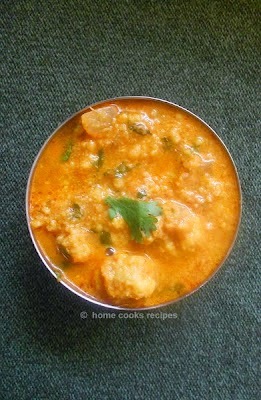 Add the paneer cubes to the gray and give a mix. Crush the kasuri methi with your hands and add to the gravy. Switch off the flame and add 2 tsp of fresh cream to the gravy and mix well. see to that the gravy is not too runny. 6. Take a small cover. to one of it's inside corner, drop a spoon of fresh cream. just cut a very small nick of the corner of the cover, as we cut our mehendhi cone and draw lines over the gravy! 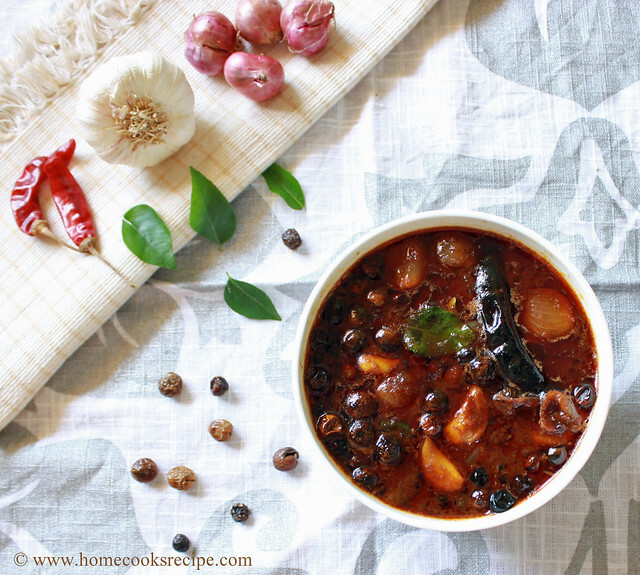 Serve with Chapathi, or with pulao. Add chilli powder and kasuri methi, according to your taste. add little salt, kasuri methi may have salt sometimes. 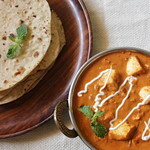 If you are serving the gravy little late, it is better to add the paneer just an hour before serving. otherwise the paneer get's sour with the tanginess of tomatoes. 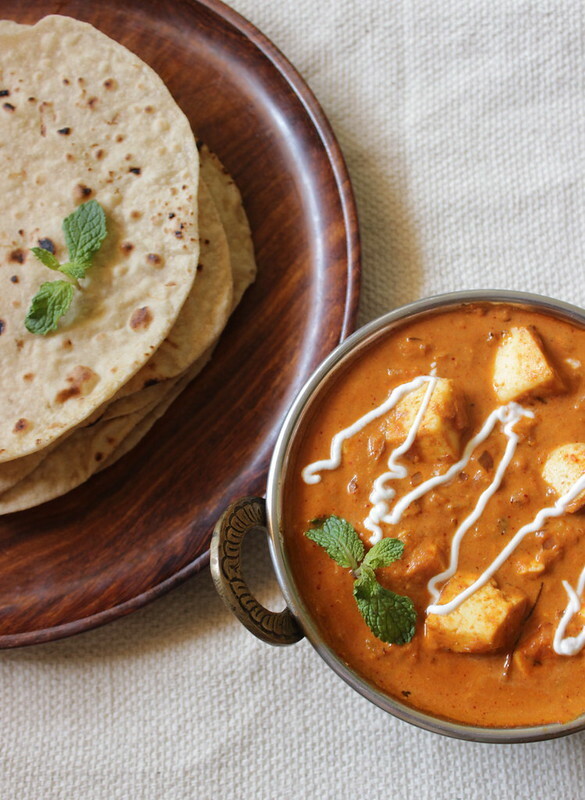 To de-frost the paneer, put them in warm water and let it rest for about 10-15 mins. Looks so delicious and colorful. Makes me want to make some today. 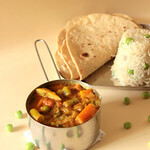 Omg, wat a droolworthy paneer makhani, truly delicious and irresistible. Oh my goodness I want this right now. YUM! Love the cream drizzles...beautiful clicks and lovely recipe too!